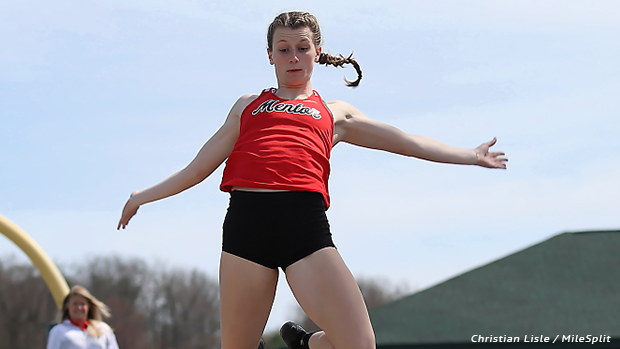 Mentor's Paige Floriea leaped 18-4.5 to earn the long jump win at GlenOak. 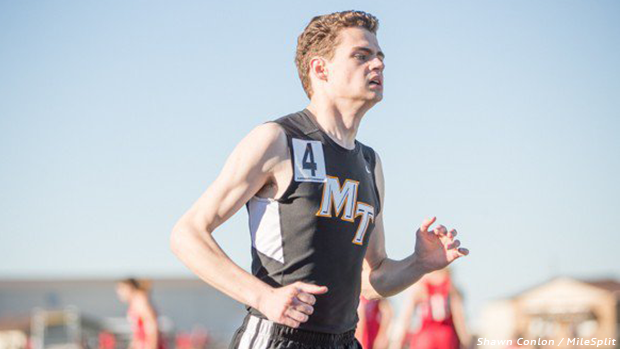 MileSplit Ohio took in exciting track and field action all over the state last week - see below the video and photo content that was acquired at the venues we visited. 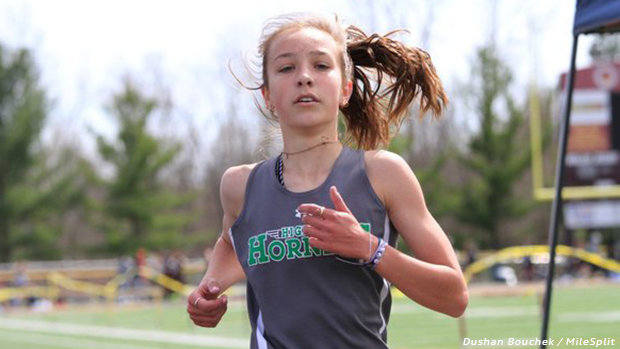 Kaylie Kenne recorded a time of 10:46.63 to win the 3200 race at Walsh Jesuit. 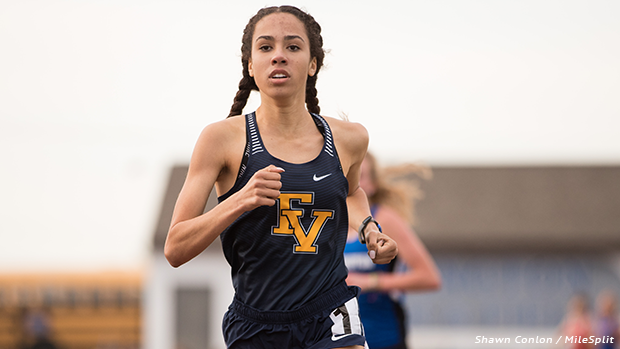 Teays Valley's Sheridan Tassy claimed the 800 and 1600 wins at Washington-Court House. 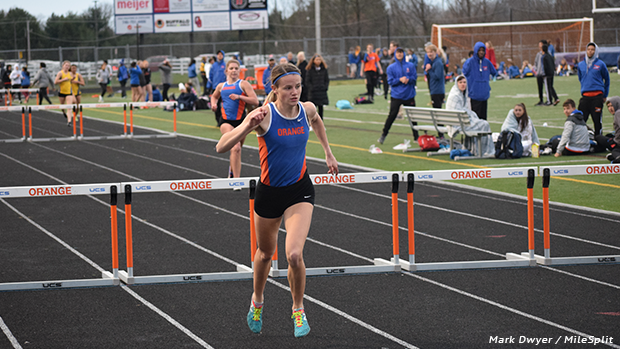 Allison Guagenti won her 300m hurdles debut at Olentangy Orange. 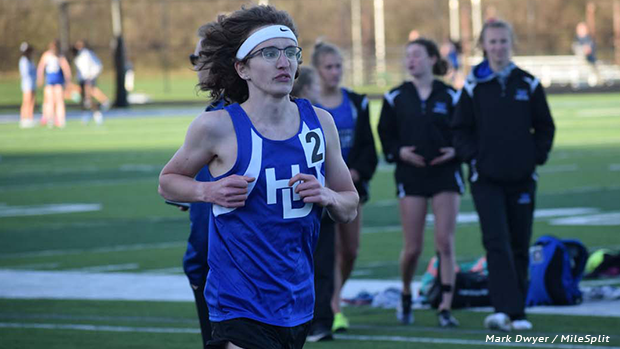 John Steitz took the 3200 victory at Hilliard Davidson.